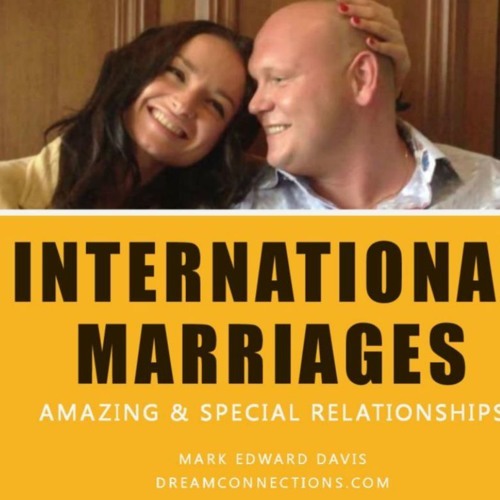 What makes a Relationship with a Foreign Woman so Special? If you say "Their Beauty", well, that's the easy answer. Yes, foreign women, on the average, are consistently ranked the most beautiful in the world. ...but beauty really just scratches the surface. There are SO MANY other reasons that being in a relationship with one of these women is so amazing. I'm talking about: The Way they Treat their Men , Family Comes First, How they Show Love and Affection, How they Support their Men as their Champion, ...and more!